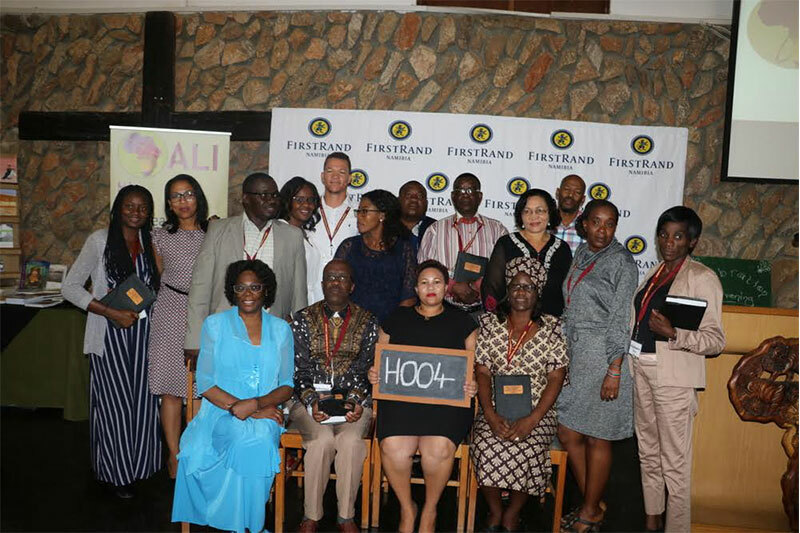 A group of 17 leaders from the Ministry of Health and Social Services (MOHSS) completed their training at the African Leadership Institute (ALI), thanks to the support of the FirstRand Namibia Foundation Trust has been a partner of ALI for many years. Chrisna von Gericke, Marketing and Training Director of ALI said how proud they are of the students who always give positive feedback about how the training transformed their personal and work lives, especially in the area of emotional intelligence, commitment, priorities and planning. “At the ALI we inspire and enable leaders to lead powerful transformation. We equip and develop leaders in all spheres of society to be able to lead where they are”, concluded von Gericke.